"When I try to listen to Apple Music on my iPhone, I get the error ’Cannot Open, this media format is not supported‘. This error happens after I upgraded to iOS 9.2.1. Did anyone encounter the same issue like me? Is there a quick fix?" - Question from Apple community. It is undoubtedly that Apple has a large and fantastic ecosystem. With an Apple device, you can get access to millions of well-developed apps, movies, audiobooks, iBooks, music and so on. For music fans, the music app is readily available on iPhone, iPad and iPod Touch. But there is also a caveat that Apple's products seem are with lots of limitations to keep all the contents within its ecosystem.. Users are easy to run into a lot trouble. 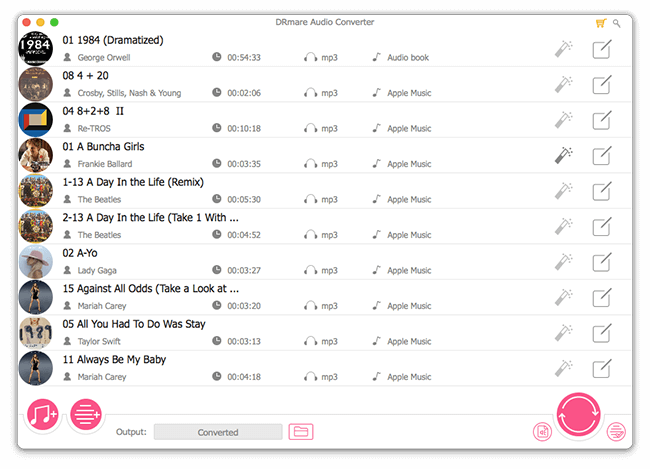 Today I will offer the solutions to error of Apple Music format not supported, which is common across the forums and community online. After you subscribe to the Apple Music premium membership, you will get access to radio, podcasts as well as download songs, albums for offline listening. The files are in M4P format with AAC codec with DRM protection. Generally they should work perfectly on iOS devices. 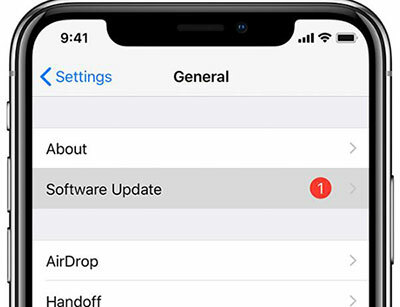 If you still encounter error, this is mostly likely related to the network connection or iOS settings. You can try to change the related settings on your iPhone. Although Apple has spent much effort on optimizing its Music app on iPhone, there are still some unknown bugs causing some small glitches. Closing the app and launch it again will remove some possible playback errors. 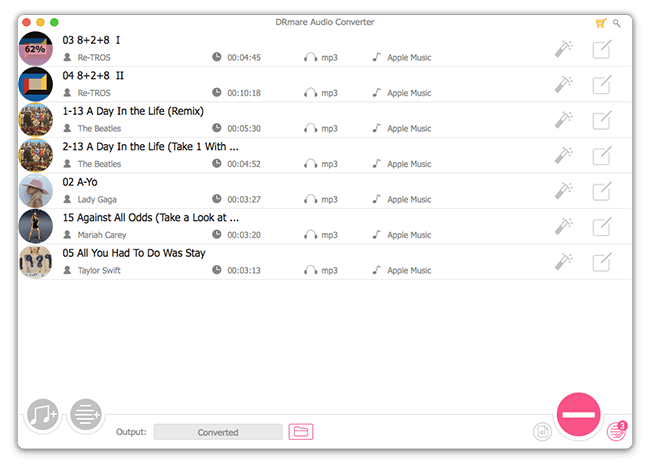 Apple Music can be downloaded for offline listening. But it also constantly requires network to check and verify that you are a legal subscriber. Else your M4P format music files maybe not recognized without network connection. Generally you just need to click the "Reset" button from your router or simply power off and power on. If you are using the cellular data on your mobile phone, there is not an option to reset it directly. But don't worry, you can apply the same effect by turning on the Airplane mode and switch it off later. You just need to click "Settings" on your iPhone, then you can switch the button On/Off next to the "Airplane Mode". If you don't want to be bothered on changing any settings, another easy way is to restart your mobile. This operating instruction maybe varied on different Android phones. For iPhone, you can long press the power and sleep buttons simultaneously until you see the Apple icon. After that, it should make your Apple Music work well again. Whenever there is a bug on the iOS, Apple will usually release a small updated pack within a few days. But we don't recommend you to try it often because it may do some harm to your hardware. If you do want to do that, you need to backup your data first too. One of the largest reasons why you encounter the error that Apple Music format is not supported is mainly because of the DRM protection. So you can try this best alternative to remove DRM by a third party tool from DRmare software. How? 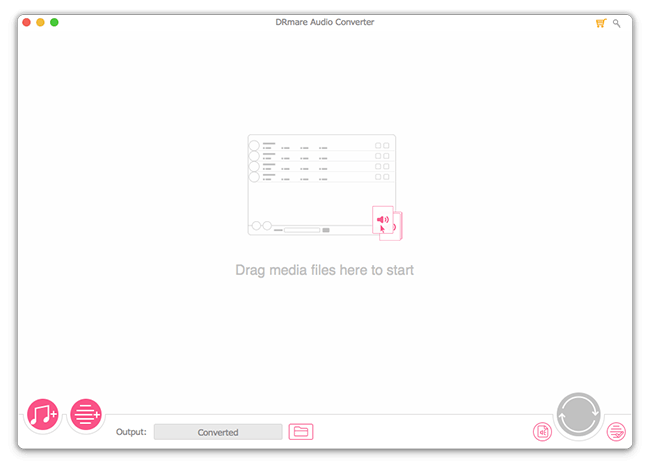 You can double click the the download button to install DRmare Apple Music Converter for Mac to your Mac for free and follow the below instruction to transcode your M4P to MP3 quickly. Note: The software is only for personal use, so please don't try to use it for commercial. After installing DRmare software, you can double click the shortcut to launch it, you will see the beautiful DRmare interface as well as iTunes. Next, you can click the "Add files" button from the bottom left and browse your music files from iTunes. 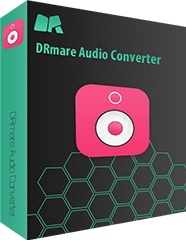 Or simply drag & drop the files from iTunes to DRmare software. 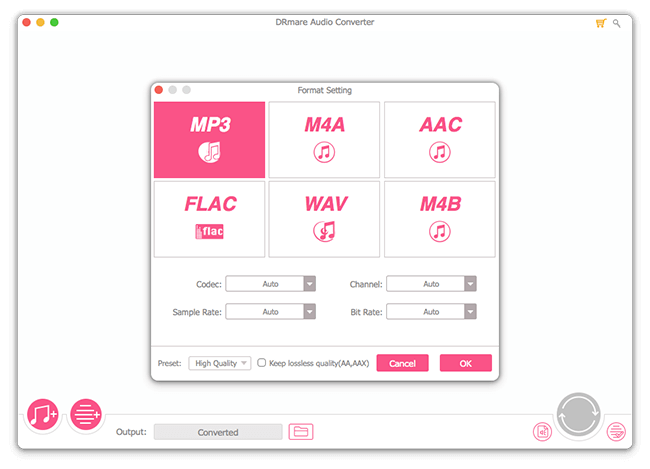 In order to make the output music files compatible with any devices such as mobile phones, portable speakers, MP3 players, you can choose a new format such as MP3, M4A, AAC, FLAC, WAV, M4B. Among them, MP3 is highly recommended. At last, you can click "Convert" button, then all the files will be transformed quickly. You just need to wait a few mintues for it to batch encoding your songs. The error that Apple Music can't be opened is not a big problem, but it surely will affect your listening experience. Generally, you can try the change the settings to fix it first. But if you want to prevent this issue to happen again, the second solution to convert Apple Music to non-DRM audio files will be highly recommended. By the way, if you encounter any Apple error, you can also contact Apple Support to help you solve it professionally too. This will save you a lot of effort to fix it by yourself, isn't it?